Boiled potatoes are the multi nutritional food item. Boiled potatoes benefit various individuals by providing naturally rich vitamins & minerals, especially phosphorus, potassium, B-complex vitamins & vitamin C.
It contains low calories & fat and high fiber that helps you feels full. Adding butter or sour cream to potatoes increases the calories as well as fat, so if individuals are trying to lose weight then having boiled potatoes is the precise option. These nutritional values are the key ingredients and provides various Boiled Potatoes Benefits to the individuals who intake. Potatoes contain phytonutrients that are organic components of plants that helps in promoting health. Phytonutrients in potatoes include flavonoids, carotenoids and caffeic acid. Vitamin C in potatoes acts as an antioxidant which is useful for health. Also, Boiled potatoes benefits in food digestion, blood pressure, heart health and even in cancer prevention. Potatoes can help in lowering blood pressure for various reasons. It is also a good source of potassium and it helps in lowering blood pressure. Boiled potatoes even benefits in the functioning of brain & nervous system. B6 vitamin in potatoes is vital to maintain neurological health. 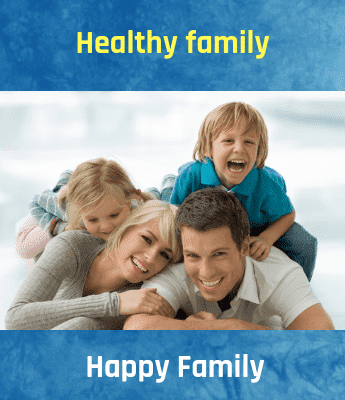 It helps in creating useful brain chemicals, including serotonin, dopamine and norepinephrine. Potatoes' contains high level of carbohydrates, which helps in maintaining good glucose levels in blood, and is necessary for proper brain functioning. Vitamin C in boiled potatoes helps in preventing everything from scurvy to common cold, and potatoes are full of this nutrient. 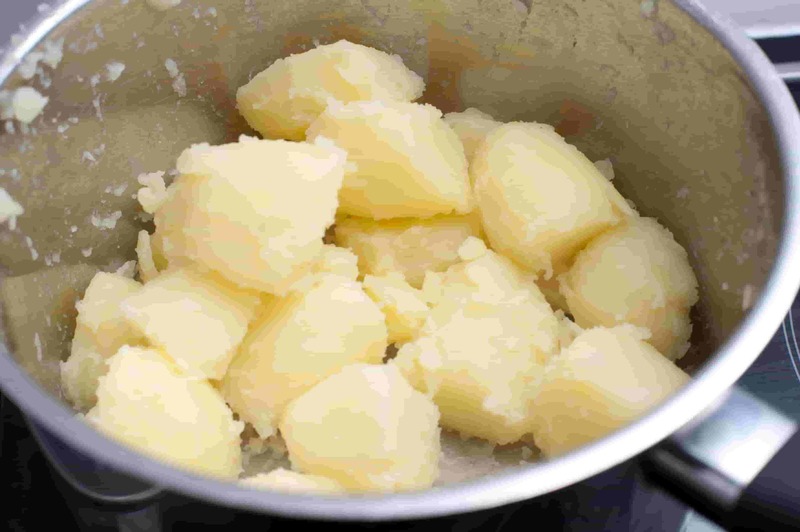 Boiled potatoes benefits Arthritis patients by reducing their symptoms, as it reduced inflammation. Potatoes' also contain high level of carbohydrates that makes them easy to digest, while their fiber-filled skin helps in keeping you regular. Due to the fiber content present in the potatoes your swoon for various reasons. Vitamins C & B6 helps in reducing free radicals; & carotenoids assist in maintaining proper heart functioning. Moreover, B6 also plays a vital role in methylation process. Boiled potatoes benefits in restoring electrolyte balance, as sodium and potassium, present in potato peels, are two main electrolytes, & athletes lose them in sweat. For optimum body functioning, electrolytes are necessary. Boiled potatoes contain vitamin B6, Vitamin C, potassium, magnesium, zinc & phosphorous which help in keeping skin as smooth & creamy as well mashed potatoes.